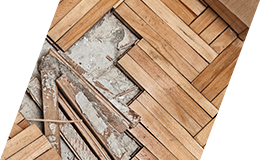 We have long-term experience with selling and installing various flooring solutions. We offer flooring solutions for commercial and residential premises, and complete large-scale flooring jobs in service, industrial and warehouse premises in Estonia, and neighbouring countries. We have developed close and lasting relationships with the largest suppliers of flooring materials across the world. Such cooperation enables us to offer competitive prices and reasonable delivery times even for the most complicated flooring solutions. 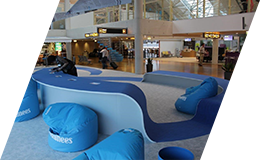 Our product range includes customised flooring solutions for different types of premises and interior design solutions, from carpets to epoxide coatings. Contact us and we will help you find the best solution for your flooring projects.